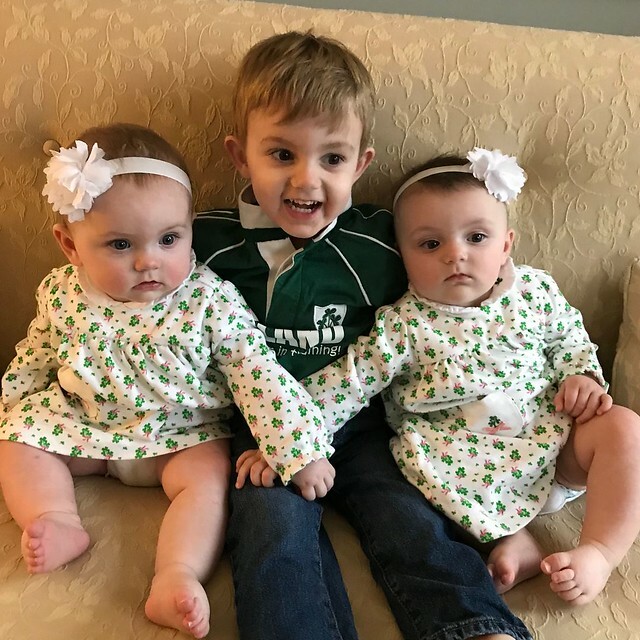 Three of our grandkids are half Irish, so it’s only natural their other grandparents think green every March 17. I was part of the celebration a few years ago, eating corned beef and cabbage and wearing green. But normally St. Patrick’s Day is just another day; I don’t even dress to avoid pinches anymore. But something changed when I looked through Facebook and found these. Happy St. Patty’s Day to me! Now really. 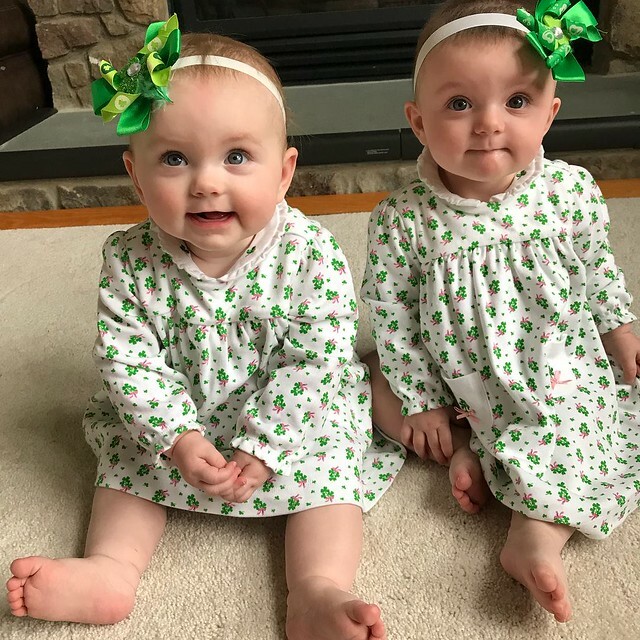 Could I resist sharing these Irish charmers? 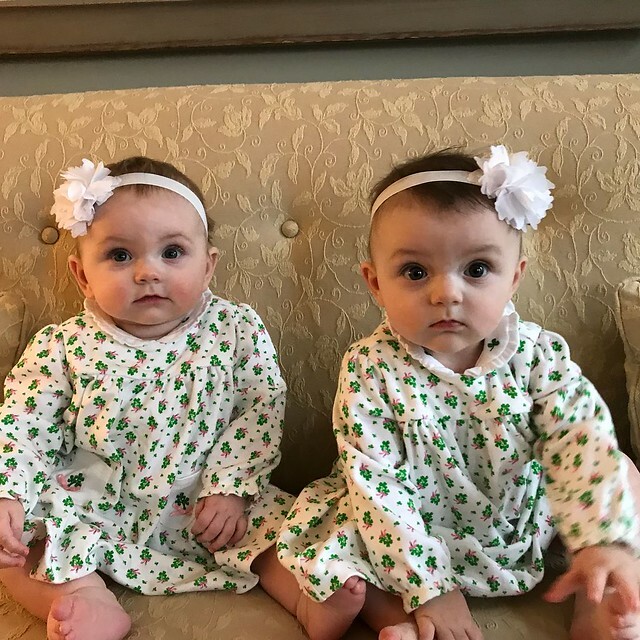 Avery on the left, Emery on the right. 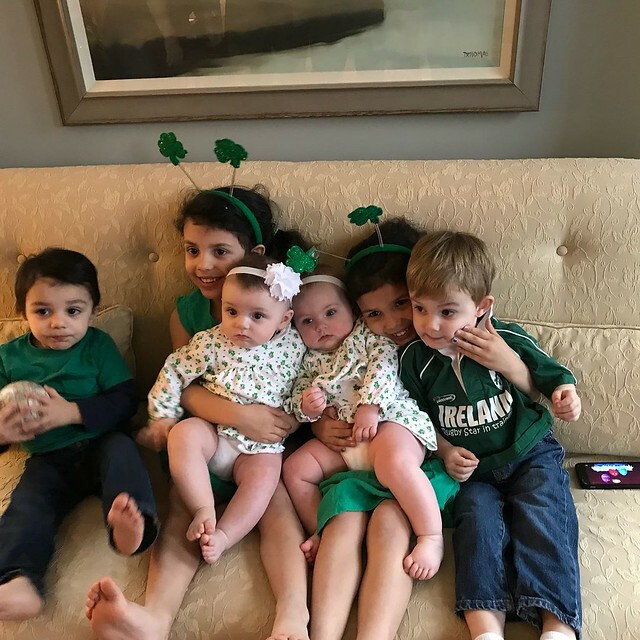 Here they are with their equally half-Irish cousins. 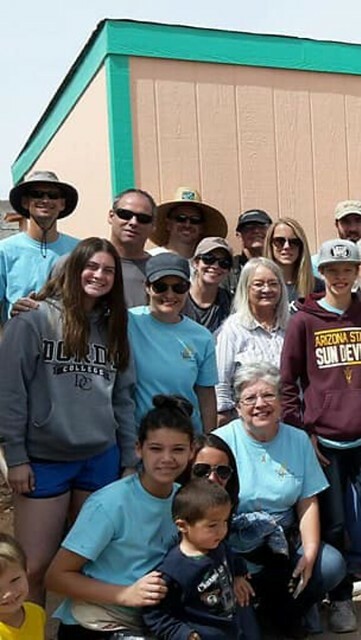 While I’m sharing grandkids, find Cassidy in this portion of a photo. She’s been in Juarez this week with her mama (mostly hidden in the pic) on back-to-back builds—one with their church, one with her school. If she didn’t make straight A’s, I’d wonder how she can miss so much school with all her travels. If you can believe this, their family is flying to London tonight for a little European adventure that will include time with Bailey, who is spending the semester in Spain. 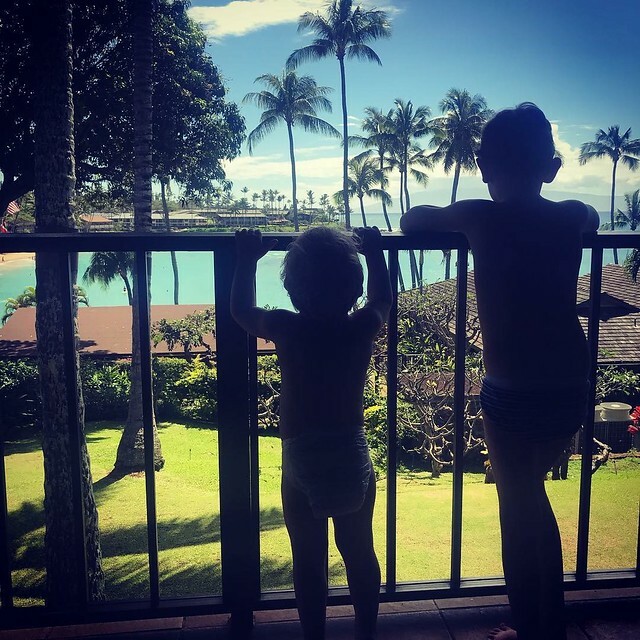 And here are Lincoln and Will, enjoying the beauty of Maui, Hawaii. Linsey’s dad just retired so the Macys family joined her folks for a celebration. Not that they’ve ever needed such an excuse to spend time there together. And if you wonder about Mauri’s surgery, it went very well. Dr. Rohrer knows his spines! Mauri spent the night at the hospital but was released the next morning to come home with me. We’re glad for the timing of March Madness so we can pass this recovery time watching our brackets and yelling at the TV.